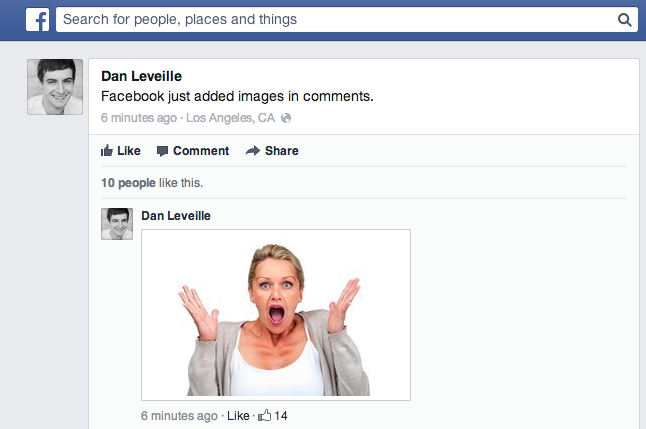 Is Facebook making a move to allow users to reply to their friend’s status updates with images? According to a screenshot from devianART’s Product Marketing Manager Dan Leveille, it appears so. We’ve received confirmation from Facebook that it is indeed happening and it is rolling out starting today. According to the conversation taking place in Leveille’s Facebook thread, users with this feature can click on a camera icon when they want to reply and then insert an image. This feature only appears to work with profile pages, and not events. When inserting an image into a comment, users can add a message associated with it. Multiple images per comment doesn’t appear to be possible. Right now JPEGs and PNG files are the file formats most commonly supported. Unfortunately that means no animated GIFs can be shared with comments. 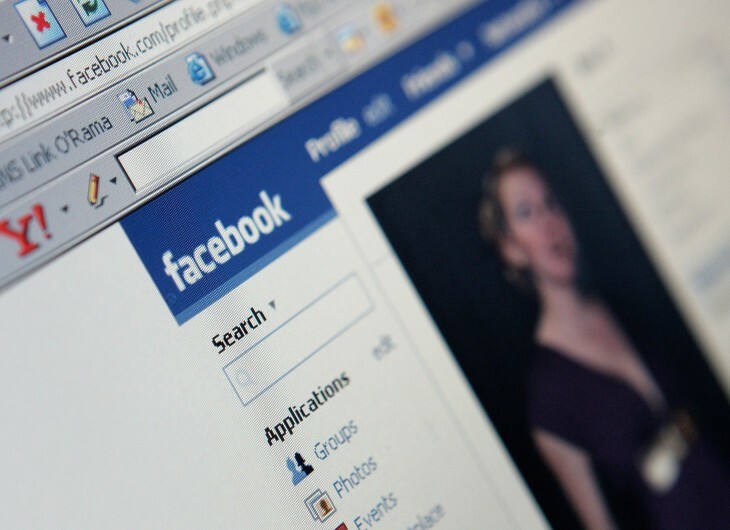 As is with most Facebook roll outs, it will take time for users to receive this feature.